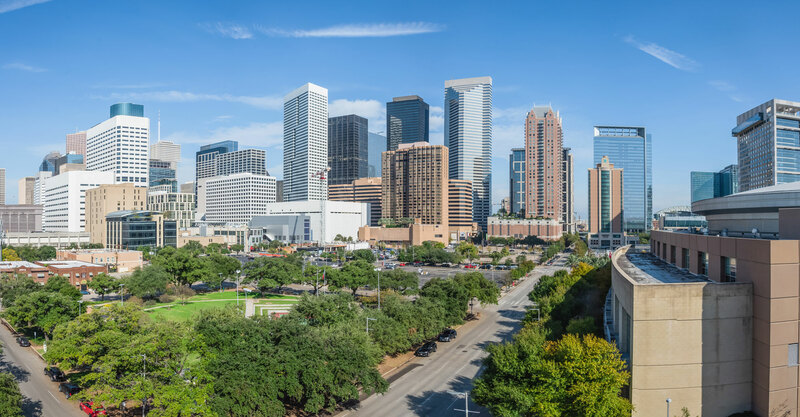 CML are proud to announce that we have reached a new milestone and are branching out to the USA with established operations in Houston, November 2017. 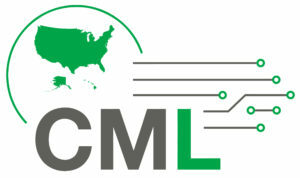 With a growing customer base in North America, the strategic decision was made to set up CML USA corp.
At CML, in order to fulfill our customers’ requirements and assist them with their challenges, it is important for us to be close to our customers not just geographically but also culturally. Our USA team has at least 20 years of accumulated expertise and experience in the PCB industry. With our experts and US-based set up, the local market can benefit from enhanced strategic solutions and flexible support. For the first time CML USA corp will be exhibiting at the IPC APEX EXPO 2018, where our team will be there to greet you in person, come and experience CML’s commitment to our customers as well as our distinctive PCB sourcing concept.